Founded in 2017, by T.P. Anand and K. Aishwarya, Leap aims at becoming a globally renowned advisory firm helping clients achieve sustainable growth in business. At Leap, we guide our clients to achieve long term prosperity and success by focusing on all essential aspects of their business processes. We are dedicated to providing value added services of highest industry standards and take pride in helping our clients achieve their true potential. TP is a Chartered Accountant with 30 years of post-qualification experience in India, Singapore and Dubai. He has worked in several functional areas like Finance, Accounts, Audit, Legal, Strategic Planning, Trading, Sales and Distribution, Logistics, Procurement, and Human Resources Development. With hands-on experience in various functional areas, TP is able to provide the Corporate Strategy best suited for organizations from various fields. In the past he has handled several Business Advisory assignments in the Far East, Middle East, Africa and Europe. TP is also a certified Business Excellence Assessor and has been associated with the various Business Awards in the United States of America and United Arab Emirates for the last five years. Aishwarya is a Co-founder and the director of Leap Business consulting. Before founding Leap, Aishwarya worked for many years in process oriented roles for leading multinational companies in India and Dubai. She also has broad experience in several fields such as engineering, event management, entertainment and market research. 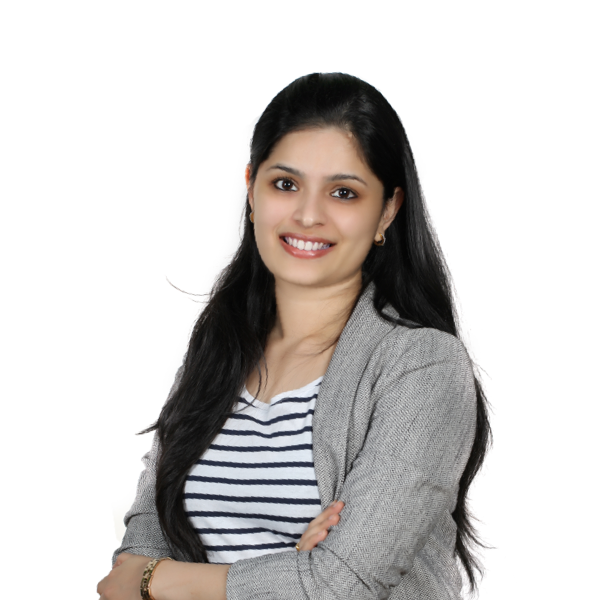 With excellent communication, interpersonal and networking skills, Aishwarya is capable of developing key strategies for the sustainable growth of a business as well as gauge the market for growth opportunities of potential business plans. Aishwarya is also a member of the Dubai Quality awards & Sharjah Economic Excellence Network (ShjSEEN) awards assessment team and is steadily gaining reputation in the UAE market as a contributor to the sustainable and long term development of the SME sector in the region.